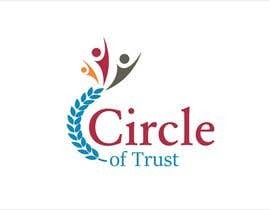 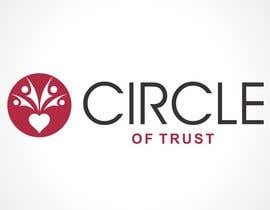 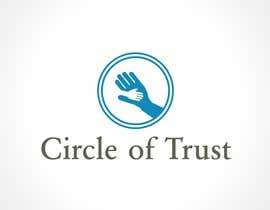 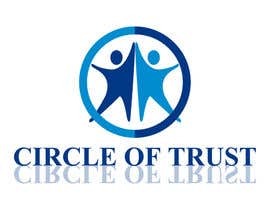 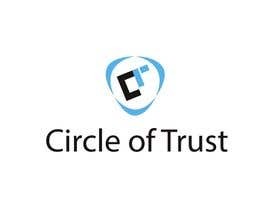 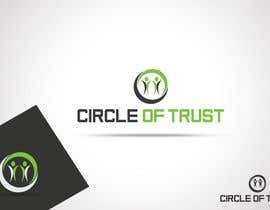 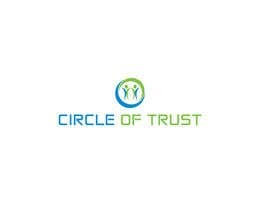 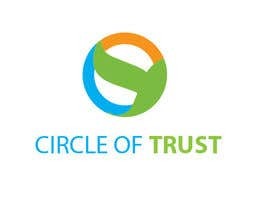 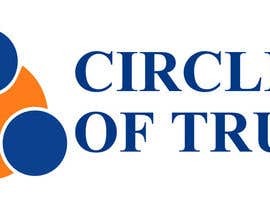 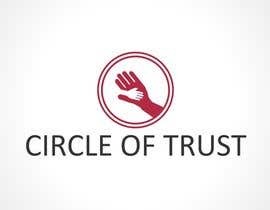 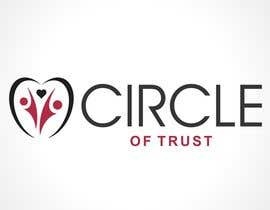 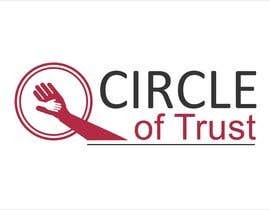 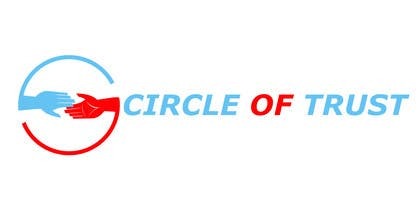 Circle of Trust will be a website of a group of very experienced and educated health and fitness professionals. 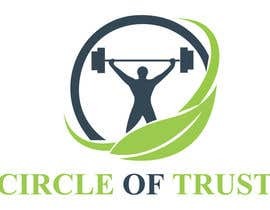 Our objective is to help everyday people find the right place or service, choose the right gym, trainer, nutritionist as most people lack the knowledge to differentiate between bad, average or excellent service. 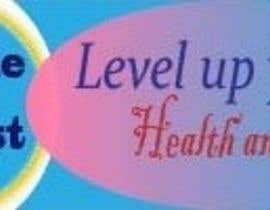 There are also hundreds of products from supplements to training equipment that are useless, substandard or outright dangerous. 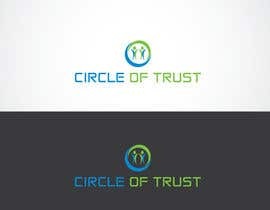 We will evaluate these products on the website to help people pick the good ones. 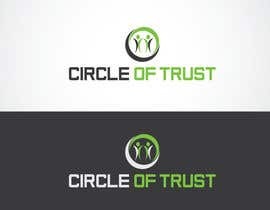 The Logo should represent the message and the industry of health and fitness.